The 600DC is both compact and mobile simply position the machine under your hopper or Silo and connect a flexible connection from the outlet of your vessel into the square inlet on top of the machine. 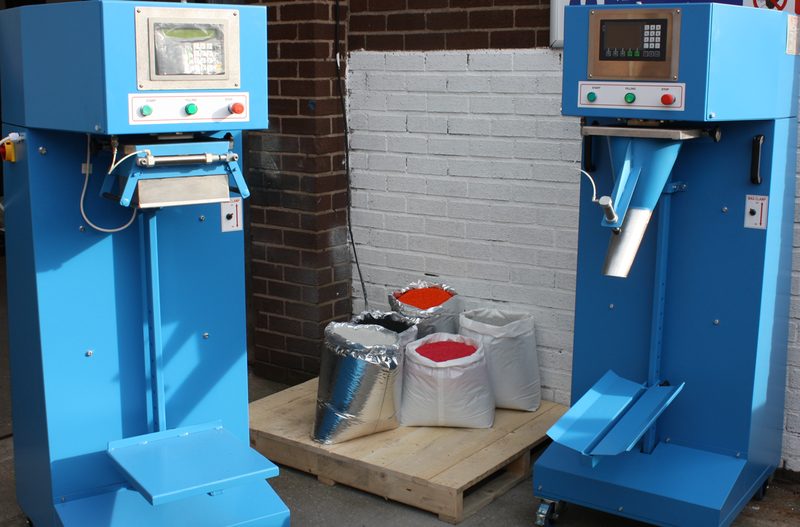 An internal slide valve controls the flow of material from your holding vessel directly into the sack weighing with an accuracy of 20g per bag to your selected weight, this machine is ideal for packing 10Kg to 25kg of free flowing pellets, Its easy clean features make it ideal for colour masterbatch lines that require quick clean down between colour changes. Pellets and granules and other free flowing materials can be packaged efficiently to pre-set weight in 10-25Kg open sacks or valve sacks. The weights of filled sacks are indicated on the digital read out panel. 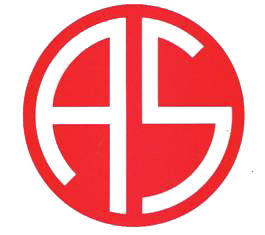 Ten sack weight settings are available for electronic pushbutton selection. Built-in flow control provides a material trickle-flow up to the set weight target to ensure sack filling accuracy. An automatic in-flight compensation feature covers any variation in material specific gravity. The unit is castor mounted for mobility and all material contacting parts are manufactured from stainless steel. Interchangeable heads and weighing platforms can quickly convert this machine from valve sack filling to open bag filling as well as box filling. Blow up bag technology can be added to this machine if required for smaller plastic valve sacks that are difficult to fill please see our article in the news section for more details. 600DC can be used to pack into the following vessels.